We secret shopped 50+ properties and the difference between Owner / Operators and 3rd Party Managers is shocking. Check out how other industries are using automation to combat high employee turnover costs. 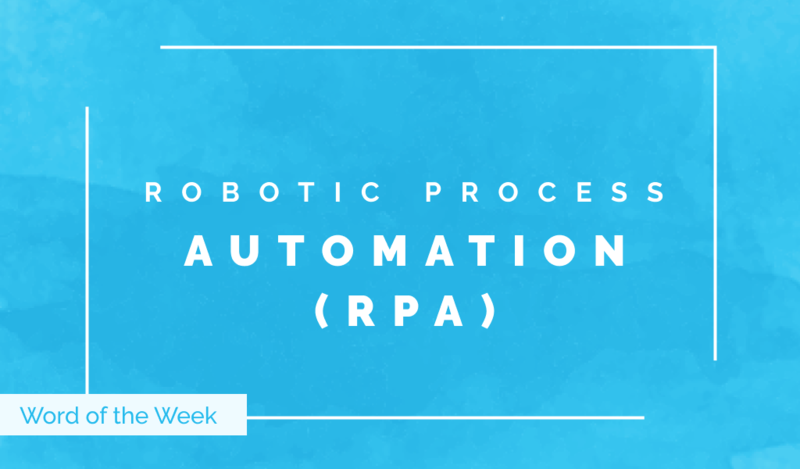 If RPA isn’t part of your vocab, you need to add it ASAP! It will change the way you think about the workforce in the best way.